Narrow Gate Entertainment (NGE) is an independent promotion and record company whose mission is to provide sacred, inspirational, and family friendly recordings and events. 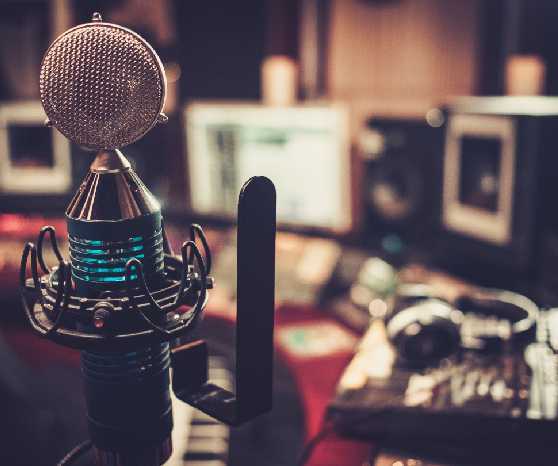 NGE is expanding its services to include sacred, seasonal and inspirational recording projects that speak to the heart of the church. NGE partners with touring artists who have a vision for ministry and a passion to spread the message of hope found in Christ. 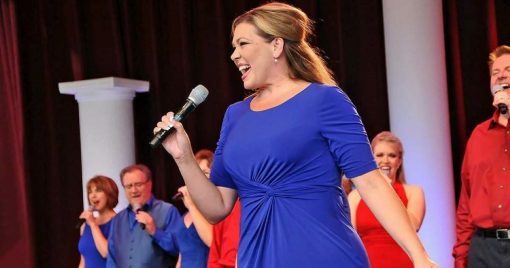 Her unmistakable voice has brought inspiration and happiness to friends and families for decades. She has a heart and relentless passion for ministry. 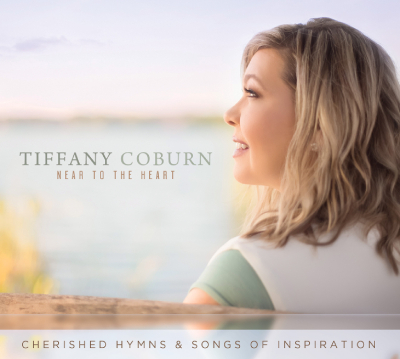 The stellar gift Tiffany Coburn brings to the world through her music is remarkable. © 2019. Narrow Gate Entertainment. Developed by Tampa Bay Web Design Firm.